NC Homestudies, LLC is consistently being asked, what is an Orphan Hosting Program? Orphan Hosting Programs are typically managed by non-profit organizations that bring orphaned children from a particular country to stay with host families in the United States. The hosting periods are usually held in the summer and around the winter holidays. They can last 3-6 weeks. Typically the children are older, usually over age 7-9, particularly if a single child. There are also many sibling groups who come to the USA for hosting. Some of these sibling groups will have younger children. For these orphans, coming to the USA is the dream of a lifetime! These trips are not only a wonderful vacation but also provide an opportunity to experience life in a healthy family. These children get to experience life with a family that is stable and loving. For many of these children they have never known this type of experience. In turn the host family gets to learn about a new country and a new culture. 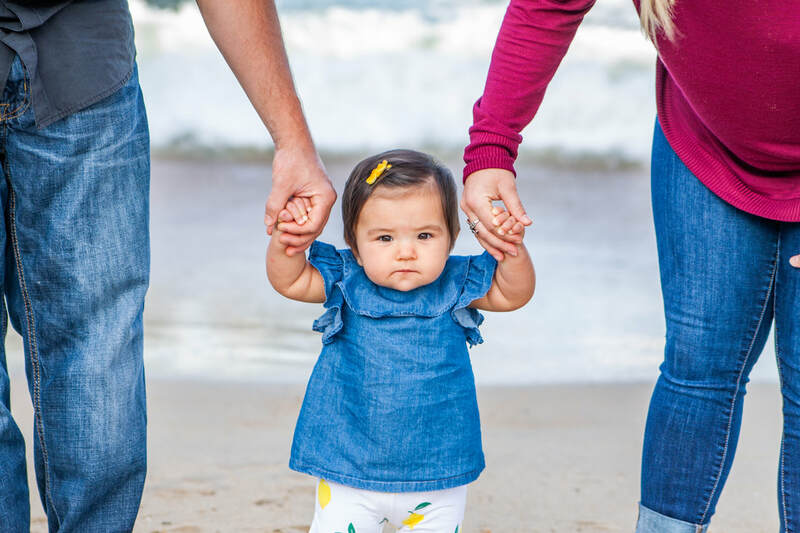 Another question that NCHS is typically asked is “Can I adopt my host child?” Although adoption is never discussed with a child during the hosting period, in many cases during that time, the family and the child may make a strong connection and a strong bond is formed. After the children have returned to their country, many of these hosting families will contact us to inquire about homestudies and about adoption. We have also seen cases whereby a family wants to adopt an older child or a sibling group but is not sure how this child or children will fit into their family, or how they (the parents) will fare parenting older children. The family will use hosting as a means to see how it goes. It also allows an older child to gain some level of understanding of what it may mean to leave their country, culture and come to the USA. Although there are families that want to adopt their host child, there are also families that host a child just to provide that child with a wonderful vacation. Then again some of the children available for hosting are not available for adoption at all. Either they still are connected to birth relatives, may not want to leave their country or are connected to siblings and do not wish to be separated. Whatever the reason for hosting, it can be a wonderful experience for all involved. We at NCHS hear that over and over again from families who have served as hosts! NCHS is not a hosting program. We can provide adoption homestudies. We also network with ARS for adoptions from Ukraine and Latvia. If you are hosting a child from these countries we can help. We can also help you to locate a hosting program and help you to determine which program is the best for you and your family. We can assist you with your hosting study. If you do host and then go on to adopt, we can then assist you with your homestudy and post adoption supervision.